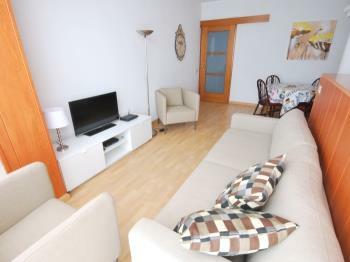 This great apartment is located only two blocks from the famous Sagrada Familia and subway stations with the same name, lines 2 and 5. 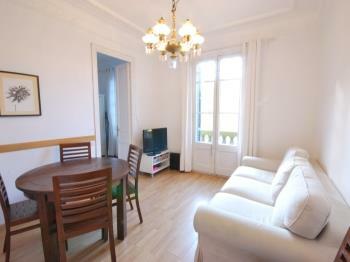 Cozy apartment located within walking distance of Las Ramblas, Montjuic and the port of Barcelona. 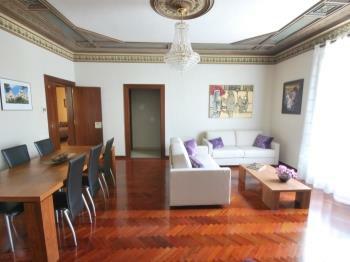 The apartment consists of 3 double bedrooms and is ideal for its location. 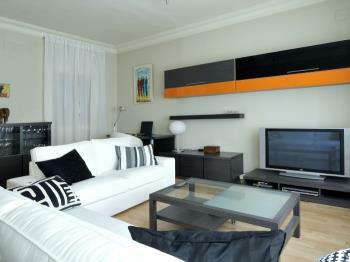 This modern apartment is located in a perfect place for moving around the city. 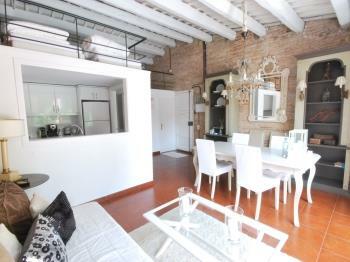 This unique apartment, very bright and sunny, is located in the picturesque neighborhood of Gracia. 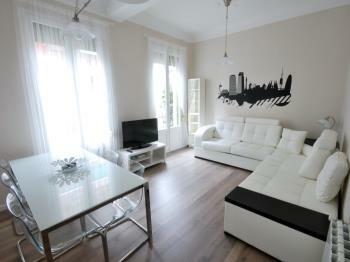 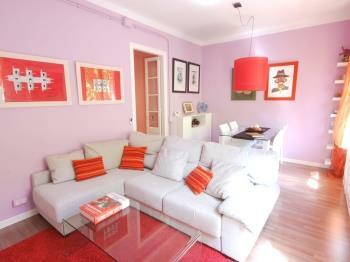 This cozy apartment, very bright and sunny, is located in the picturesque neighborhood of Gracia. 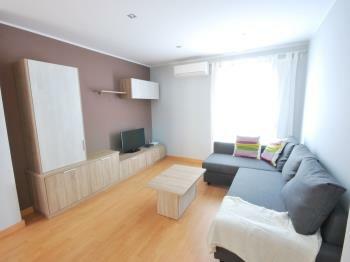 This bright and welcoming apartment is located next to the subway station Rocafort and 15 minutes walking away from Passeig de Gràcia or Las Ramblas. 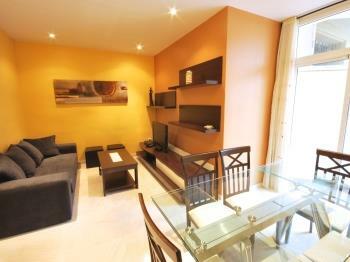 The apartment location is ideal as it is located 100 meters from Passeig de Gracia and 300 meters from Plaça Catalunya. 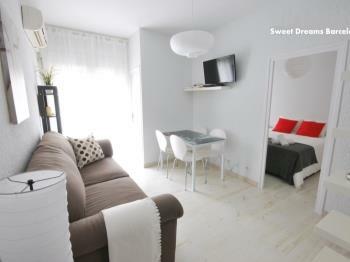 This bright and welcoming apartment is located next to the subway station Monumental and next to the famous Sagrada Familia, Antoni Gaudi masterpiece. 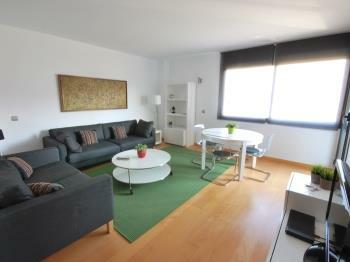 This cozy apartment is located on the Gran Via, next to Plaza España and the Fira of Barcelona. 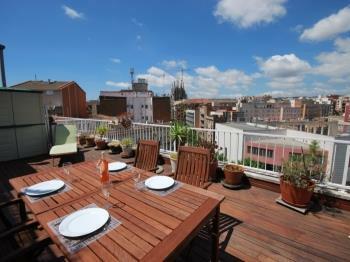 Fantastic and cute-designed 2 bedroom apartment located in Avinguda Gaudí, next the Sagrada Família. 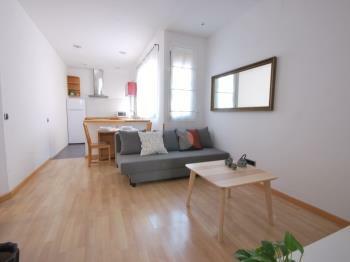 This bright apartment is located 5 minutes walking away from the Sagrada Familia and 10 minutes by metro from the city center (Las Ramblas, Plaça Catalunya, Paseo de Gracia, etc..). 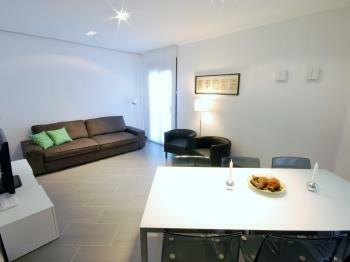 New and modern apartment located just off the beach. 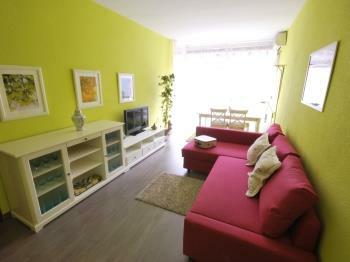 It has plenty of natural light, communal area with swimming pool and a small terrace where breakfast under the sun. 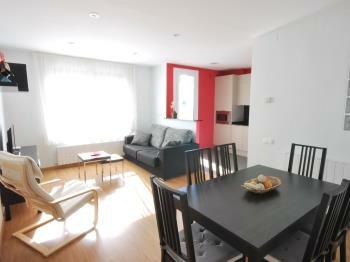 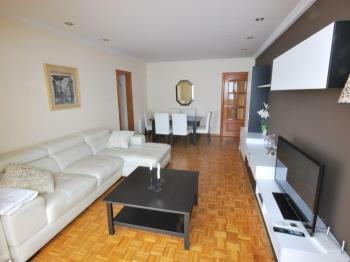 This cozy apartment, very bright and sunny, is located in the picturesque neighborhood of Collblanc.